If you like to vape, you might be wondering about the benefits of ceramic wax pens, and whether they’re better than other options. Whether you’re looking for a wax vaporizer pen for sale, you’re hoping to purchase ccell vaporizers, or you’d simply like to know which type of pen is the best for you, this post will help remove some of the confusion. Usually, when we refer to a ceramic wax pen, we’re talking about the type of coil in the pen. There are two main types of coils: Ceramic, and quartz. Some pens will also include both, so users can choose which type they’d like. If you’re new to wax vaping, you’ll probably want to choose a ceramic pen. That’s because they actually look like basins, which makes it super easy for you to put your wax into them. Another benefit is the fact that ceramic takes a while to heat. 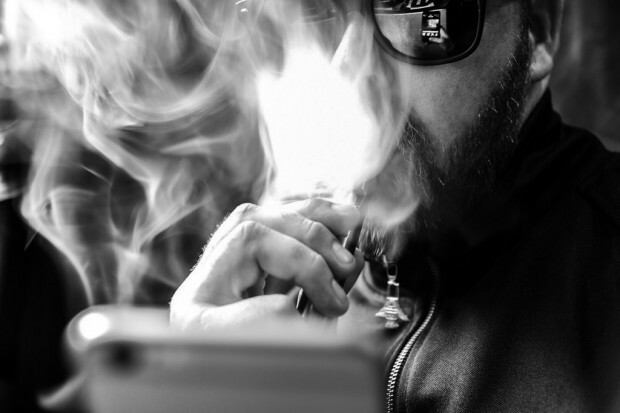 While you may assume this is a bad thing, it actually allows for a much smoother experience when you’re vaping compared to a sudden increase in temperature. The ceramic used is medical/food grade. This means that no matter what flavor of wax you use, the flavor will never be impacted by the ceramic. This is a user-friendly option since they make for smooth vaping and easy loading- perfect for newbies. Many medical patients and people using a weed vaporizer pen prefer a relaxed, slow vape, which is why ceramic is a particularly good choice. If you find that you don’t have the best material to work with, ceramic is a good choice. That’s because any impurities will just be stuck around the ceramic coil, and you can then scrape it off and either discard it or re-vaporize it (this may not taste very good though). Ceramic is also a more cost-effective option since it’s less expensive to produce. Many people also prefer lower temperatures for vaping, which means that ceramic is an ideal choice. You can take longer draws and don’t need to worry about a particularly hot, harsh vapor impacting your vaping experience. Another big benefit of a ceramic wax pen? They’re super easy to maintain and clean. You’ll usually use all of the wax in your pen, and if any is left behind, you can simply heat the coil as hot as possible and it will burn off. If this doesn’t seem to work, grab a q-tip soaked in alcohol and this will definitely clean it well.